Window Cleaner Liverpool - The best window cleaners in liverpool. Window Cleaner Liverpool pride them-selfs of being professional, polite and reliable window cleaners with a combined experience of 60+ years in the field. Every member of our team is a father, We are Family orientated and class ourselfs as a Family run business. 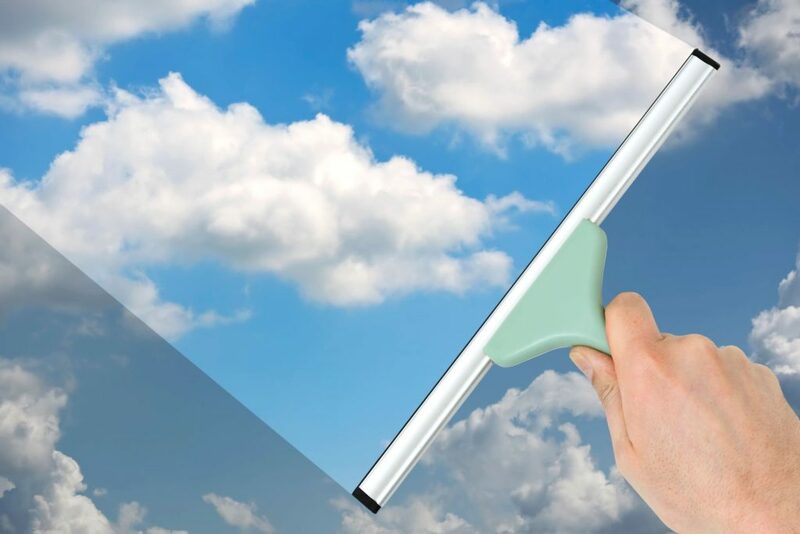 We use the latest bespoke WFP technology, to keep your windows, frames & sills spotless all year round. *FRAMES & SILLS: We guarantee our work, we do on the glass however the frames and sills may take more than a few cleans or may be discolored, for this reason, we do not guarantee the work in this area. We do promise to always clean these on every clean. TEXT ALERTS: We endeavor to text all our customers. We use a third-party service to send our text messages, we hold no responsibility for the service failing or going off-line as this is out of our control. *ALL WEATHERS: We work in all weathers to ensure we keep our status as reliable and consistent. If you do not accept us working in bad weather please let us know and we will remove you from our list. Recommend your friends and earn free cleans.